APARTAMENTO AMOBLADO CON UN AREA DE 90 MTRS2,UBICADO EN CIUDAD SALITRE A 5 MINUTOS DEL CENTRO COMERCIAL SALITRE PLAZA A 10 MINUTOS DEL AEROPUERTO , SALA COMEDOR , ESTUDIO , COCINA CERRADA DOTADA Y EQUIPADA, ZONA DE ROPAS CON LAVADORA , BALCON. ALCOBA NUMERO 3 CON CAMA SENCILLA CON CAMA NIDO Y TV , HABITACION NUMERO 2 CON 2 CAMAS SENCILLAS , BA?O DE HABITACIONES CON DUCHA. HABITACION PRINCIPAL CON CAMA DOBLE , TV LCD Y BA?O PRIVADO CON DUCHA, SEXTO PISO. 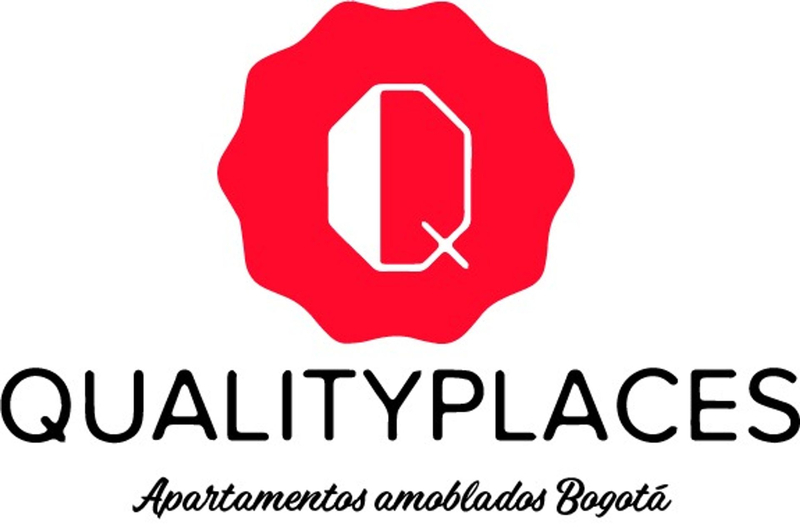 1 PARQUEADERO.CONJUNTO CON P?SCINA, GUARDERIA, ZONA DE BBQ, SALON SOCIAL Y SALON DE JUEGOS. PRECIO MENSUAL $3.500.000 INCLUYE ADMINISTRACION , MOBILIARIO, LUZ, AGUA, GAS, LLAMADAS LOCALES, INTERNET WIFI Y TV CABLE. VIGILANCIA LAS 24 HORAS. ENGLISH:FURNISHED APARTMENT WITH AN AREA OF 90 mtrs2, LOCATED IN CIUDAD SALITRE 5 MINUTES AWAY FROM SALITRE MALL, 10 MINUTES AWAY FROM THE AIRPORT. LIVING AND DINING ROOM WITH A BALCONY. EQUIPPED KITCHEN WITH A REFRIGERATOR,LAUNDRY AREA WITH A WASHER, 1 BALCONY, 3RD BEDROOM WITH TWIN SIZE BED WITH A TRUNDLE AND TV . 2COND BEDROOM WITH 2 TWIN SIZE BEDS , SHARE BATHROOM WITH SHOWER, MASTER BEDROOM WITH QUEEN SIZE BED, LCD AND A PRIVATE BATHROOM WITH SHOWER. 1 CAR GARAGE. US 1800 MONTHLY PRICE, SIXTH FLOOR. INCLUDES: ADMINISTRATION, FURNITURE, POWER, WATER, GAS, LOCAL CALLS, CABLE AND WIFI INTERNET BILLS. SURVEILLANCE 24 HOURS. BUILDING OFFERS GYM, POOL , BARBQ AREA, GAMES ROOM, BABYS ROOM.